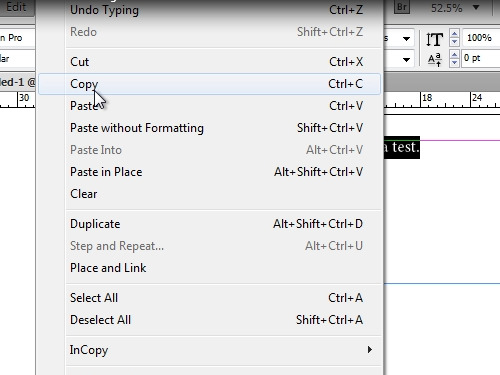 In this video tutorial we will show you how to do word count in Indesign. In order to count words in Adobe InDesing, launch the program. Click on “Type tool”. Select the area in your document where you want to type text. Select the text size and enter it. Then select your text, go to the “Edit” tab and choose “Copy”. 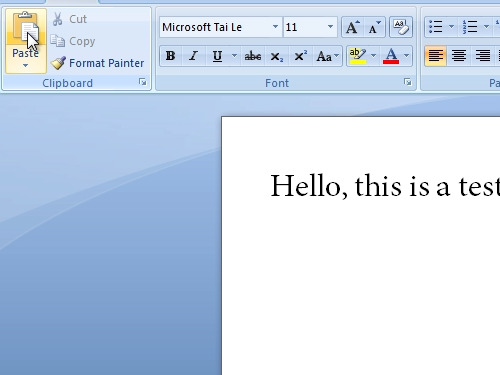 Open the Microsoft Word. Click on “Paste” in the opened word window. 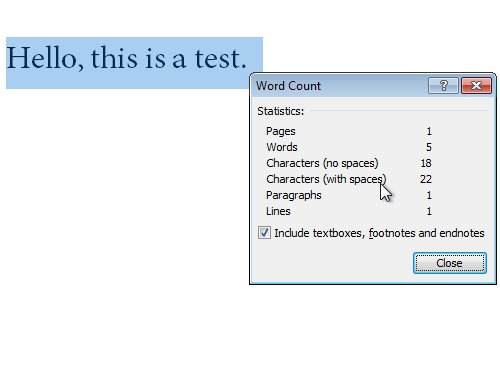 Microsoft Word will automatically count the words and characters. 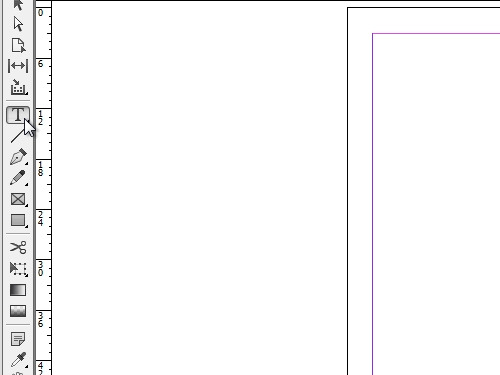 Now you know how to count words in InDesign.